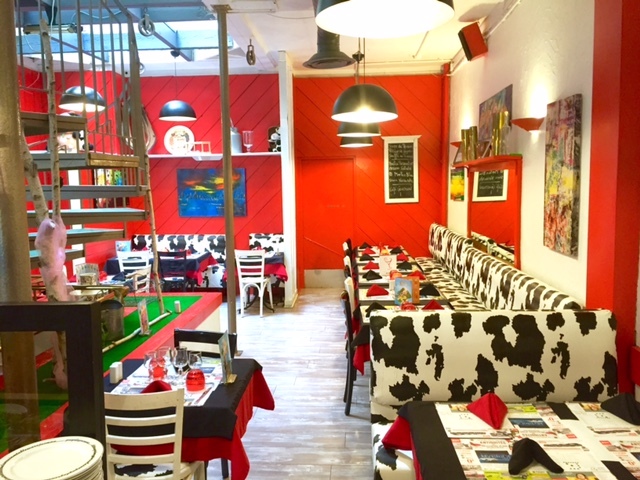 Located at the heart of Caen and the city of William the Conqueror, this restaurant welcomes you in a Parisian brasserie atmosphere and is a great place to discover Norman gastronomy. The chef takes inspiration from the abundance of regional produce in the local area. Two dining rooms and a meeting room are available.